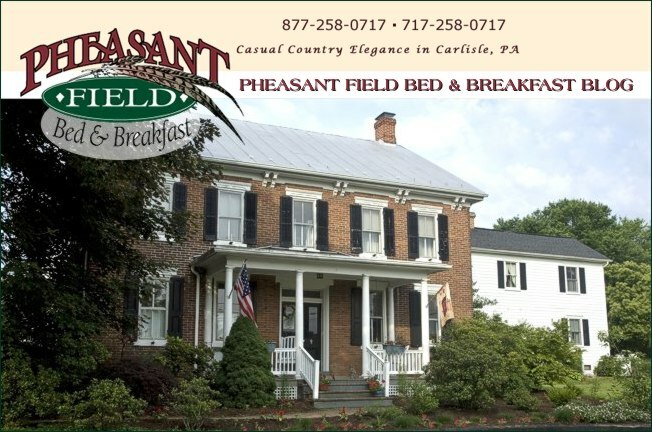 The weather this weekend will be absolutely BEAUTIFUL for the Wedding and Reception to be hosted at Pheasant Field in Carlisle! Our bride and groom have a wonderful design vision with sleek lines in classic black and white. We wish Kim and Ryan all the best for their special day and for the rest of their lives! Also in the area this Labor Day weekend - The Kapona Festival will be happening in nearby Harrisburg. It's a celebration of the wide Susquehanna River and the last blast of summer. Food, fun, fireworks, arts & crafts, music, and summer sun -- who could ask for anything more??? ?